Declan McPherson is a 2005 graduate of Bard High School Early College (BHSEC) Manhattan. Declan grew up in East Flatbush, New York, and attended middle school at Lenox Academy in Carnasie, New York. He was looking for a challenging high school experience and realized he would not find this at his local high school. BHSEC had just opened its doors and, after interviewing for a spot in the incoming class, he knew this was the school for him. 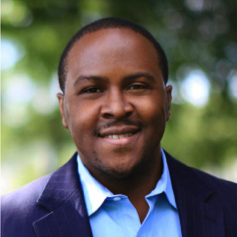 Glendean Hamilton ’09 is a graduate of BHSEC Manhattan. She double majored in government and education at Smith College. For the next two years, Glendean will be teaching in Boston as part of Teach for America. Glendean came to BHSEC from the Richard R. Green Middle School in the Bronx. Jaclyn Olmos-Silverman is a 2009 graduate of BHSEC Manhattan who went on to study Engineering and Economics at Harvey Mudd College. She currently lives in Chicago, where she works as a risk analyst for General Electric (GE) in the Commercial Leadership Program. Prior to her job at GE Capital, Jaclyn was a Research Intern at the U.S. Naval Research Lab, where she fabricated and tested soft magnetic materials. 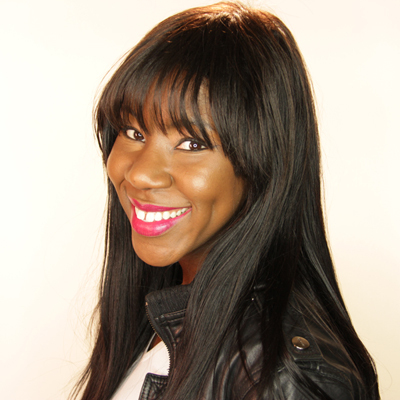 She also did research and development as an intern with the Clorox Company, working on consumer products packaging. Jaclyn was attracted to BHSEC because the rigorous early college curriculum felt like a good fit for her interests saying, “I thought the early college concept was great, and I wanted to be challenged.” She first heard of BHSEC through newspaper articles and began attending information sessions in the 7th grade. Johnny Garces is a 2005 graduate of BHSEC Manhattan and a graduate of Middlebury College, where he majored in philosophy. 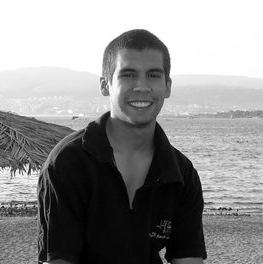 After his undergraduate years, Garces entered the Peace Corps and served in Jordan. Garces did not let naysayers detract him from his goal. “I figured, we’ll make this work one way or another.” Having limited experience with film, Garces independently researched and studied the subject and eventually developed a unique curriculum from scratch. With funding from USAID, the program became a sustainable success that is running to this day. The program was so successful that Sundance even visited the schools. What is Garces doing now? He’s working at a tech startup that is breaking down language barriers. With three languages other than English under his belt—Spanish, French, and Arabic—it seems like the right fit. 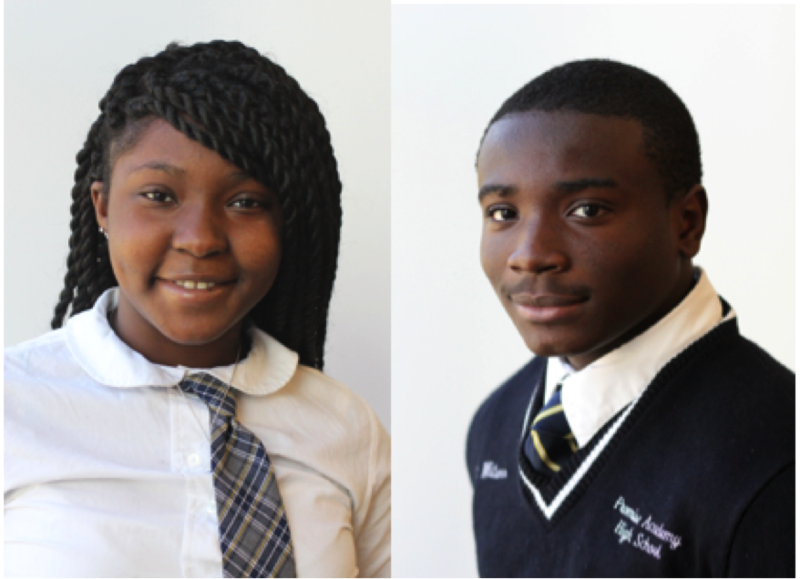 Ambitious, eager, and resilient are some of the adjectives that describe Kayla Thomas and Bryan Williams, two students who attend the Harlem Children’s Zone (HCZ) Promise Academy. Kayla and Bryan, both from the Bronx, NY, are enrolled in the Bard Early College at HCZ Promise Academy. The early college allows students to take a liberal arts college course of study and earn tuition-free college credits from Bard College concurrently with their high school studies. Kayla, a junior in high school, and Bryan, a sophomore, have both been at HCZ Promise Academy for the majority of their academic careers. Now, with graduation on the horizon, they have decided to prepare themselves for success in college by enrolling in the early college program. They each attest to the ways in which the Bard Early College has changed their perspectives on their education, the world around them, and their future goals. Kayla and Bryan’s ability to surmount academic obstacles and persevere made their successful completion of the pre-college courses all the more rewarding. Kayla described the academic struggle and long hours of work she had to put in, and the value she ultimately saw in the education, beyond the tuition-free college credits. “Before, I thought I’m just getting an associate’s degree. Now it’s like, wow, I can speak to adults, challenge them, and use these new words…I like that feeling. It feels more earned.” Bryan had a similar experience: “At first I thought Bard was going to look good on my transcript. Then Bard broadened my horizons – certain texts I didn’t expect to read, or conversations I didn’t expect to have, or for my writing to improve. All these skills I’ve learned at Bard.” Kayla and Bryan have both finished the pre-college program and will begin college courses this coming fall. After graduating from Promise Academy and the early college program, Kayla hopes to attend Syracuse University and is interested in therapy and law as potential career paths. 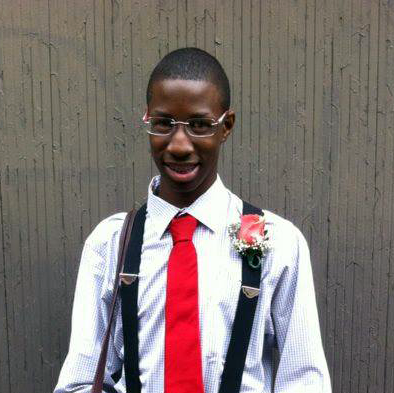 Bryan’s dream school is UCLA, and he is interested in majoring in neurology. He is also an avid football player, and is interested in a career in professional sports or medicine. Born in Brooklyn to parents of Haitian descent, Lenina Mortimer is a graduate of BHSEC Manhattan’s inaugural class, the Class of 2003. In 2006, she graduated from Stony Brook University with a BS in biology and, in 2010, she graduated from Brooklyn College with a BA in journalism. 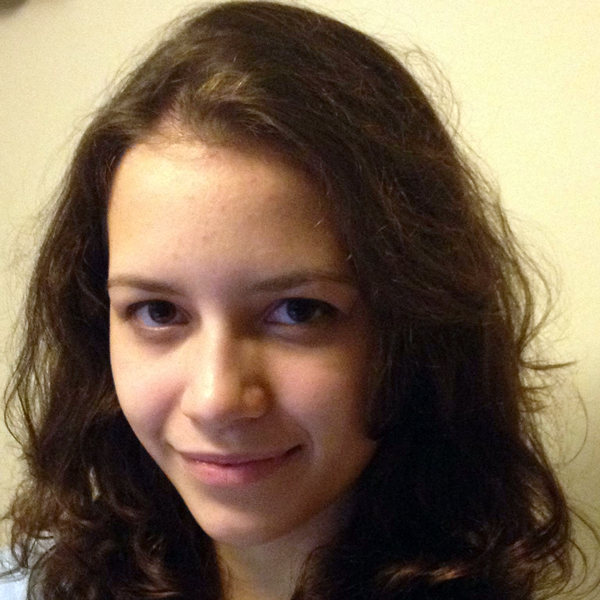 Lenina works as a multimedia producer and intends to begin graduate studies next year. Although Stony Brook was radically different than BHSEC, BHSEC adequately prepared Lenina for the upper level science, technology, engineering, and mathematics (STEM) classes necessary for her biology major at Stony Brook. “I took a lot of STEM courses at BHSEC, from Calc III to Chemistry. I was well prepared.” Although she had her goals set on a career in medicine, a postundergraduate work experience changed her future plans. Her first job out of Stony Brook was an internship at a magazine that sparked her interest in studying journalism. After that internship, Lenina decided she wanted a change. She then enrolled in Brooklyn College and majored in journalism. In her journalism career, Lenina has written articles and covered topics on a wide variety of subjects, ranging from arts and culture to politics. She has her mind set on being a leader in an international media organization. Mamfatou Baldeh, who graduated in 2014 from BHSEC Queens, heard about BHSEC from a friend in her middle school, MS 118 in the Bronx. She knew the basics: that you could earn college credits and an AA degree. When she started in 2010, she knew she was a part of something special. Mamfatou has been focused on her academics for her whole life. Her family had always stressed education and going to college. “Back then in middle school, I was getting all 90s and above. But when I got to my first year at Bard, I got a B+ and I cried over it! I was used to being at that A standard, and I thought it would be a breeze to get As there too.” She knew that BHSEC was going to push her to levels that she hadn’t reached before, and she was ready for it. In addition to BHSEC’s resources and extensive support systems, the liberal arts and seminar class styles introduced new perspectives and options, Mamfatou says. “When I was in middle school, I wanted to be a doctor, and then I got to BHSEC and was exposed to the seminar style classes and the readings we were doing. It was then I realized I like humanities.” The learning at BHSEC very much stressed the importance of community and the value in each individual’s voice. “In seminar,” she says, “we’d sit in a circle, see one another, and talk to each other. That’s where I realized that that’s the kind of thing that I like.” She references her experiences in seminar when looking for classes at Columbia that fit her best. 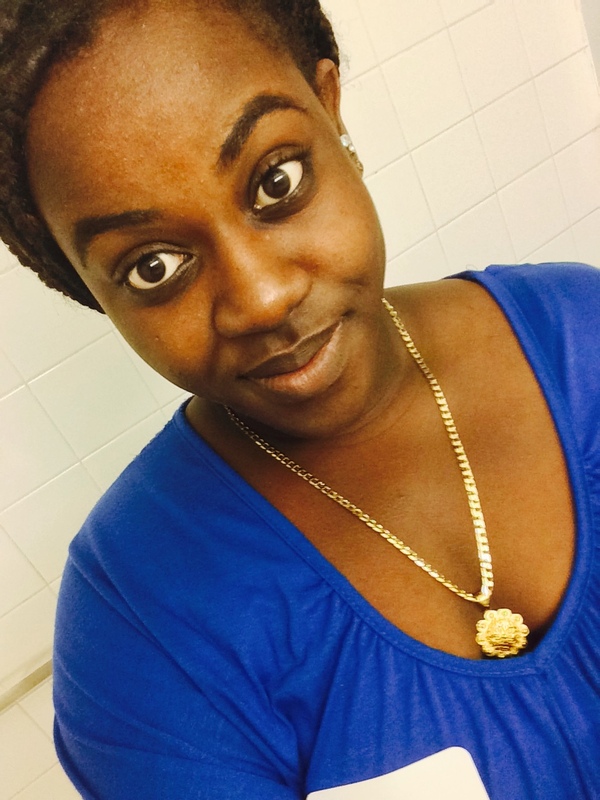 Mamfatou is entering her second semester at Columbia, and feeling confident in doing so. “It’s definitely comparable—I just know how to handle it. I’ve done it. That’s why it’s an easier transition. I’ve done this before, and it’s the same standards they’re holding us to.” Mamfatou is prepared for the work ahead of her at Columbia, and is grateful for the head start she received at BHSEC Queens. Nick Gumas came to BHSEC Manhattan from the United Nations International School. He is currently enrolled at the George Washington University and is majoring in political science with a focus on public policy. Nick had his eyes set on BHSEC during the high school admission process. BHSEC was his top choice, one of two schools he applied to. He heard of BHSEC from a friend “who went on and on” about the school. Soon enough, Nick fell in love with the school, too. Since leaving BHSEC, Nick has become involved in politics. 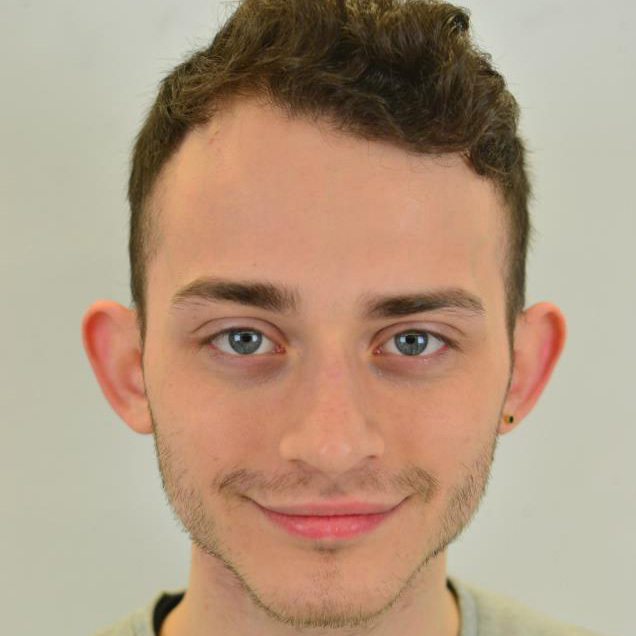 In New York, he interned at NARAL Pro-Choice New York and, while in Washington, Nick has worked at Congresswoman Carolyn Maloney’s office and the Human Rights Campaign. He was also chosen to be the student speaker at the United for Marriage Rally, organized by the Human Rights Campaign and United for Marriage. Once he graduates from George Washington, Nick has his eyes set on law school and public office. Nyla Rock-Vanloo is a 2003 graduate of BHSEC Manhattan. 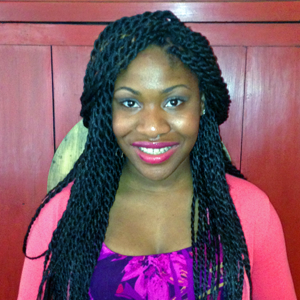 After graduating from BHSEC, Nyla enrolled in Agnes Scott College, where she majored in Psychology. She is pursuing a career in social services and has a background in providing services to children with developmental disabilities. For the past year, Nyla has worked with homeless adults who have mental illnesses. 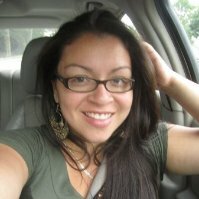 Olga Carmona grew up in Spanish Harlem. She learned about Bard High School Early College (BHSEC) through a postcard in the mail. At the time, she was attending a parochial school on a full scholarship. Olga was always a dedicated student but was never challenged. 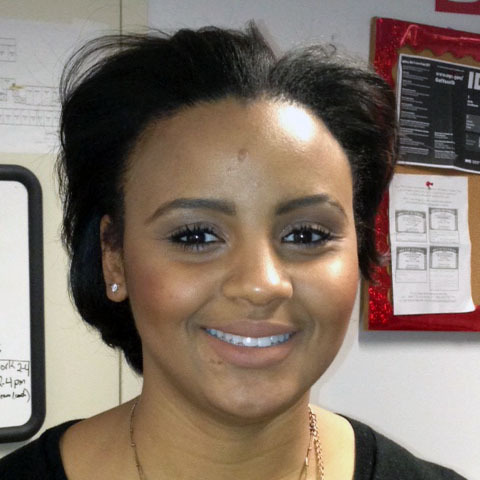 The opportunity to graduate with an associate’s degree from Bard College for free convinced her to transfer to BHSEC. Her mother was a single parent on public assistance with three children; the early college provided an unparalleled opportunity for Olga to gain access to a college education. Although she struggled at first, Olga managed to pick up her grades with the help of her professors and peers and graduated in 2003 with an associate’s degree from Bard. Although her early grades were not good, the prospect of the associate’s degree kept her motivated. Once she earned the degree, she was determined to transfer every single credit and save as much money as possible, which is what she did by continuing her studies at Bard College. Arriving at college with only a graduation gift of $50, Olga graduated in two years from Bard with a bachelor’s degree, and a higher GPA than the one she had at BHSEC. She was the first in her family to leave her neighborhood and the first in her family to graduate from college. After college graduation, Olga returned to BHSEC as an admissions coordinator, while pursing a master of science degree in urban affairs at Hunter College. She currently codirects admissions for BHSEC Queens, where she leads efforts to recruit a diverse student body. “It was really important for me to come back to BHSEC to make sure that I would be able to find students who are in similar situations as I was to attend BHSEC. Recruiting a diverse student body, especially from low-income families, and making sure these families know about this great opportunity is why I’m still at BHSEC,” she explained. Olivia Winn is a 2010 graduate of BHSEC Manhattan. 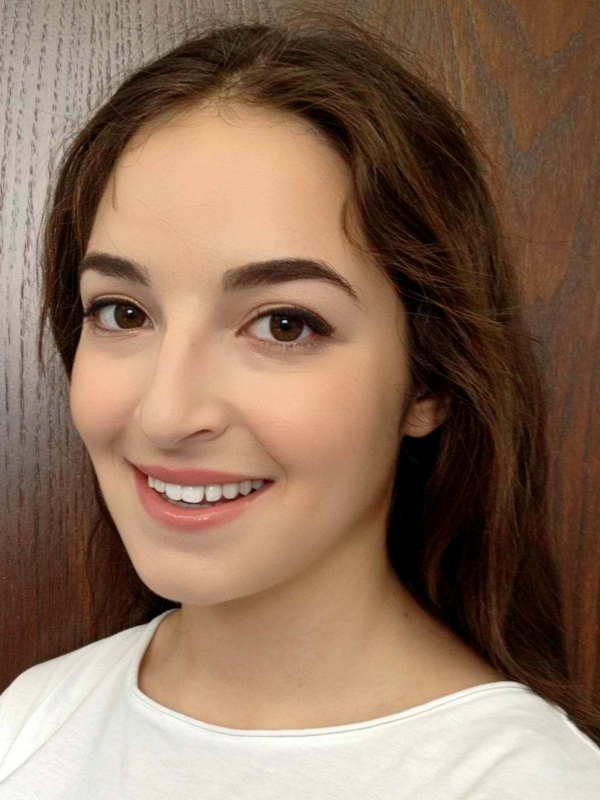 She is currently a student at the Columbia University School of Engineering, where she is majoring in computer science. After Columbia, Olivia intends to enroll in a computer science PhD program. 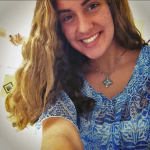 Olivia was interested in attending BHSEC because of the unique curriculum and the positive learning environment. “My initial interest in BHSEC stemmed from getting an associate’s degree. I also liked how small the school was and I liked the people I talked to.” Although she came to BHSEC with a strong interest in the sciences, Olivia thought the intensive writing curriculum would be to her benefit, as she wanted to improve her writing skills. Olivia believes the BHSEC’s small class sizes were crucial to the education she received. “The small classes were very beneficial because you got to know everyone and you were able to connect with everyone.” She has fond memories of a physics class she enrolled in Year 2 of the college program, where she was one of five students in the class. “The teacher would go through equations with us and made us come up with everything on our own.” The class was so productive that in the coming semester, all five students began an independent study in Physics. Sherman Fabes earned his associate in arts degree from BHSEC Manhattan in 2009 and a bachelor’s degree in journalism with a dual emphasis in broadcast journalism and strategic communication from the Missouri School of Journalism at the University of Missouri in 2013. The week following his graduation from the University of Missouri’s nationally ranked Missouri School of Journalism, Sherman started his job at the MLB Network, an American television sports channel dedicated to baseball. At the MLB Network, Sherman produced and edited montages, essay features, high-end teases, on-air talent segments, highlights, sound packages and miscellaneous production elements, for various shows. In June 2015, Sherman won an Emmy Award for his work on MLB Tonight. MLB Tonight was recognized by the Academy of Television Arts and Sciences as Outstanding Daily Sports Studio Show in 2015. Currently, Sherman is an associate producer for the CBS Sports Network, where he works on National Football League, college football, and college basketball coverage. 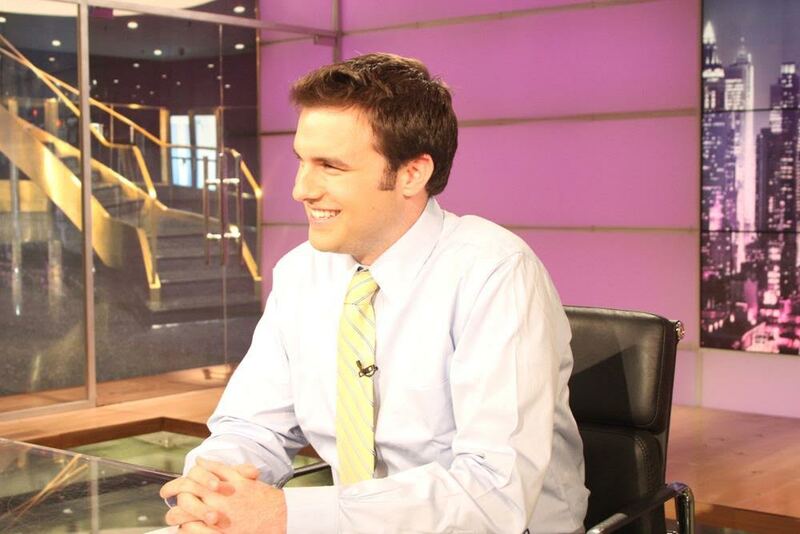 He has been an integral part of the launch of Time to Schein, a sports talk show with host Adam Schein. To this day, Sherman says the most difficult challenge he ever faced was getting through high school. “I went to BHSEC because my parents thought it would be good for me. I had been deemed ‘practically illiterate’ by grade school and middle school teachers, and was a self-described sports nerd. I was forever playing catch up when it came to schoolwork. While I strongly disliked reading and writing, I loved being able to express my opinions. BHSEC helped Sherman achieve his dream job. “It has been my dream to be engaged in the sports field for as long as I can remember, and, while I didn’t understand BHSEC’s impact on me at the time, looking back, I fully credit BHSEC for helping me develop so many of the skills I needed to make my dream come true,” he said. Xavier’s love for learning mirrors his love for the community. He has been an active member of the BHSEC community. Just to name a few areas of involvement, he has served as a peer tutor, peer mediator, student ambassador, is the editor-in-chief of the school newspaper, and serves as the Class of 2014 administrative liaison. Xavier is excited to attend a liberal arts college like BHSEC in the near future. He intends to major in political science and communications at a four-year institution.